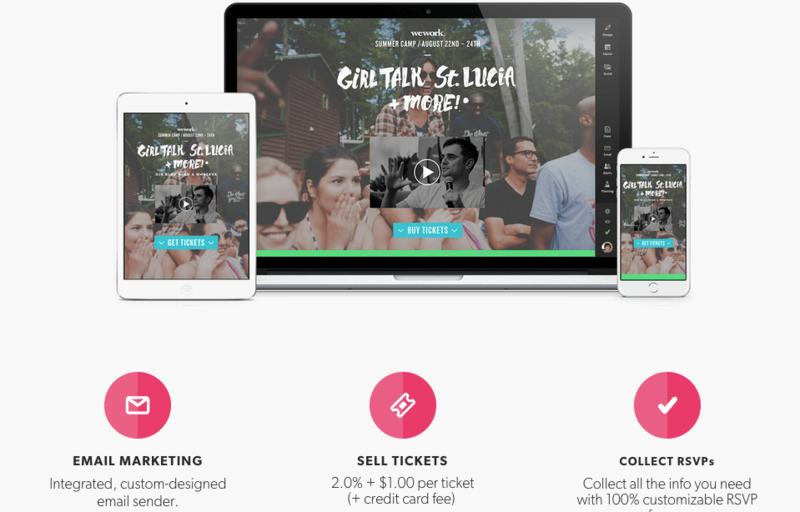 Splash – The Best Event Management Platform! We recently came across Splash, a comprehensive event management platform that helps to maximize the impact before, during, and after an event. Splash makes it possible for you to control every aspect of your event making it easier and less stressful to organize. When using Splash, you can organize the perfect invite list – every time, maximize the impact of every touchpoint, and measure the impact to your brand and community. Before your event, you can create a beautiful website to represent your event and that can be seen from any laptop, tablet, or smartphone. The website includes cool features that allows you to promote your event with an integrated custom design email sender list, sell tickets, and collect info you need on the perfect RSVP form! While enjoying your event, Splash allows your attendees to share the action as it happens! The Splash On-Site Mobile App allows you to check in guests and scan their tickets. The App also has a live stream where the guests can be updated on what’s going on during the event and share the amazing moments they have just experienced. 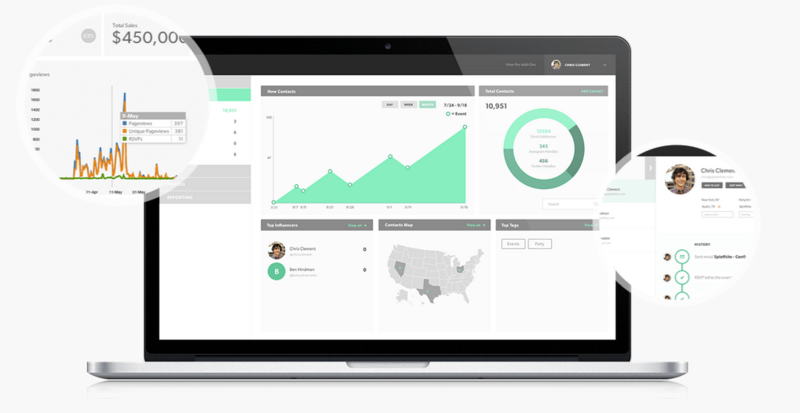 After the event you can analyze the web traffic on your website, email performance, and more social activity. You can also create a targeted contact list with the profile information from your attendees. The Event Marketing Package this package gets you: dedicated account management, completely flexible and customizable web design, and the full power of our CRM and email marketing tools. The Influencer Marketing Package includes everything within the first package but with this package your community members are empowered to create their own events. The Sampling Package extend beyond awareness with Splash software see measurable upticks of local sales, community membership in key demos and produce the type of social content that has a real viral co-efficient. Would you use Splash to help organize your next event? Let us know by commenting below or on Facebook or Twitter.